Sticking to a low carb diet is hard enough, but why struggle when it comes to snacks? 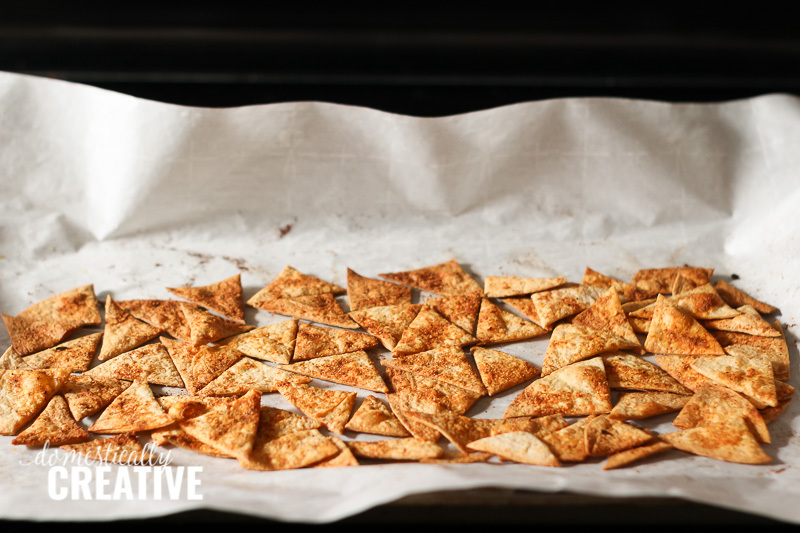 Check out this EASY recipe for low carb tortilla chips that you can snack on and use with your favorite dip. 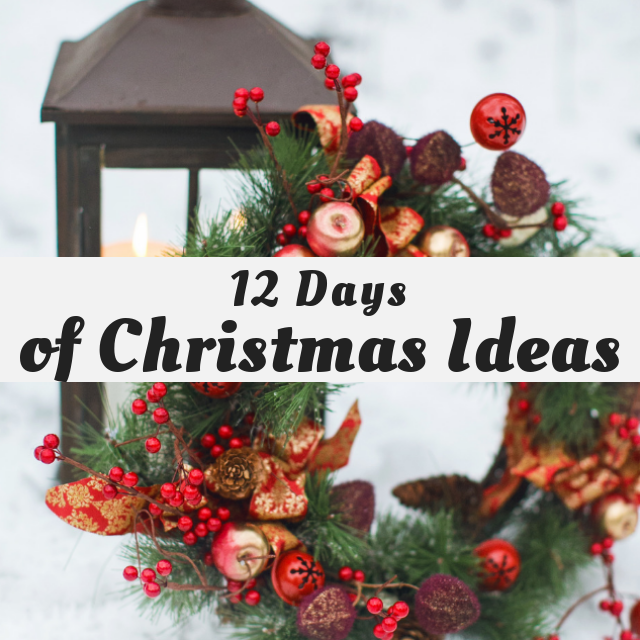 It’s day 5 of the 12 days of Christmas series. You can check out my Day 1 and Day 2 contributions here and here. I did not come up with an idea for day 3 and 4, but there are still plenty of ideas to check out. See the full list here. Today is all about delicious party and finger foods. The struggle is real for me when it comes to what to use with my favorite dips and snacks, especially around the holidays. 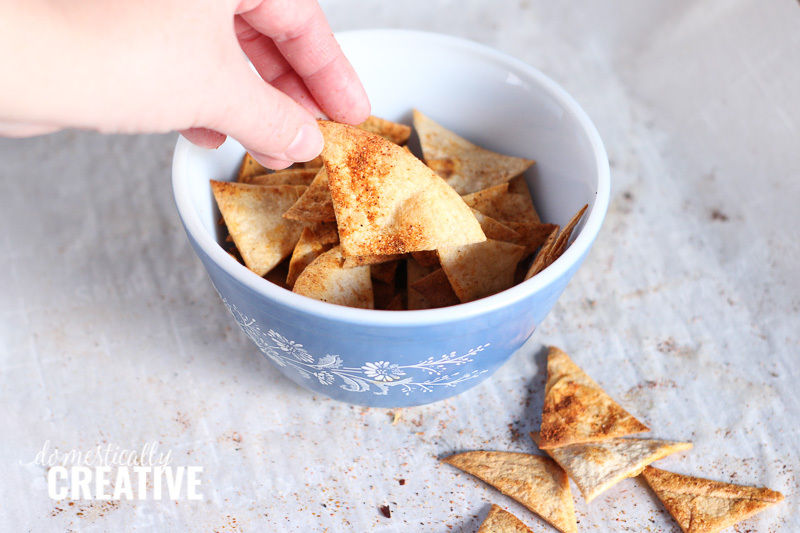 Well, I’ve solved that issue with these low carb tortilla chips and am sharing my super easy recipe! Scroll down for the full recipe and to see some more delicious party food ideas! 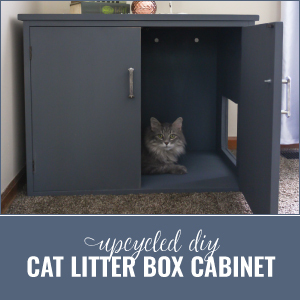 This recipe is probably one of the more simple ones I’ve shared here! 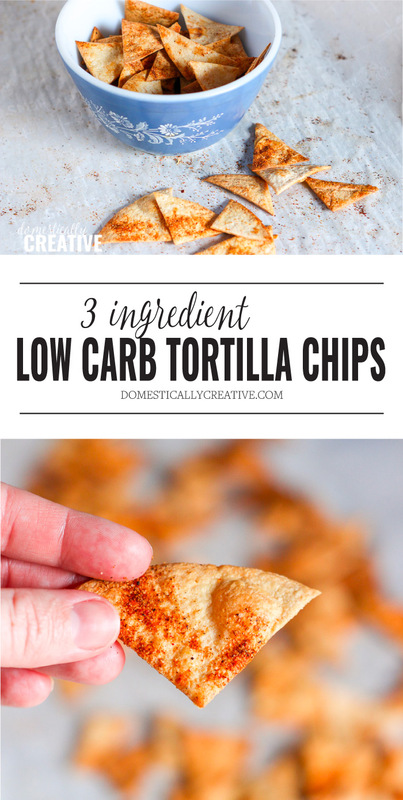 It starts with already made low carb tortillas and ends with a crispy chip that tastes just as good as what you buy at the store! I love making different snacks and dips, especially around the holidays. 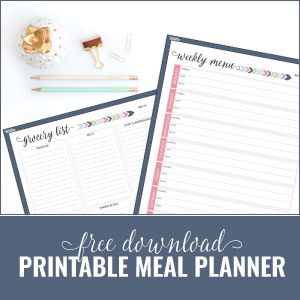 Since turning to a low carb lifestlye though, I’ve struggled with what to eat with those dips. Sure, carrots and celery or other veggies are always a good idea, but sometimes I just want something crunchy and salty to go with my cheeseball! Is that too much to ask? Well, not any more! 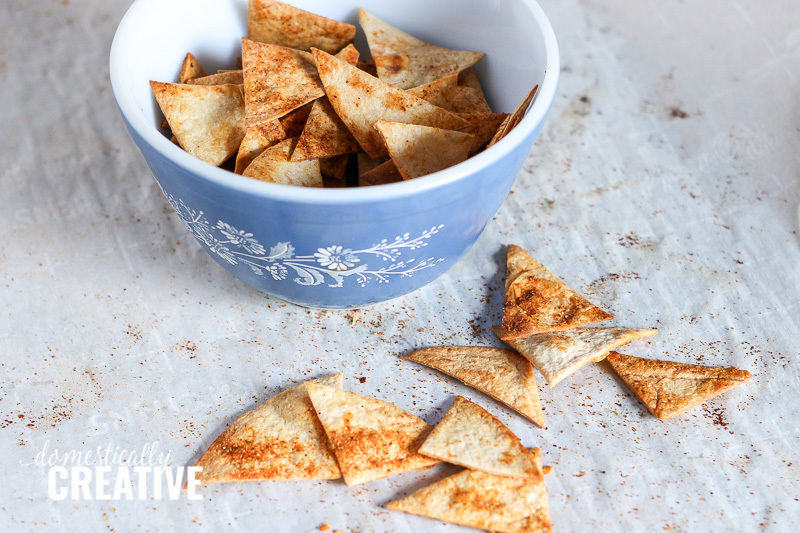 This recipe for low carb tortilla chips only uses 3 ingredients, and takes about 15 minutes! They go great with a Mexican 7-Layer Dip, or this slow cooker spinach queso. Starting out with already pre made low carb tortillas (these are my favorite) makes this recipe incredibly simple! The first weekend we had our new Instant Pot, I made a batch of buffalo chicken dip but we only had a handful of baby carrots and celery to go with it. 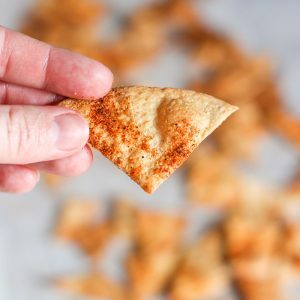 I quickly baked a batch of these low carb tortilla chips while I was waiting for the dip to finish! Perfect timing! They store really well too! I haven’t had a batch stick around longer than a week, but just keep them in an airtight container and they should stay fresh for a few weeks! 1 tbsp taco seasoning or your favorite! Preheat oven to 375 and line a large baking sheet (or 2) with parchment paper. Brush olive oil onto each low carb tortilla. 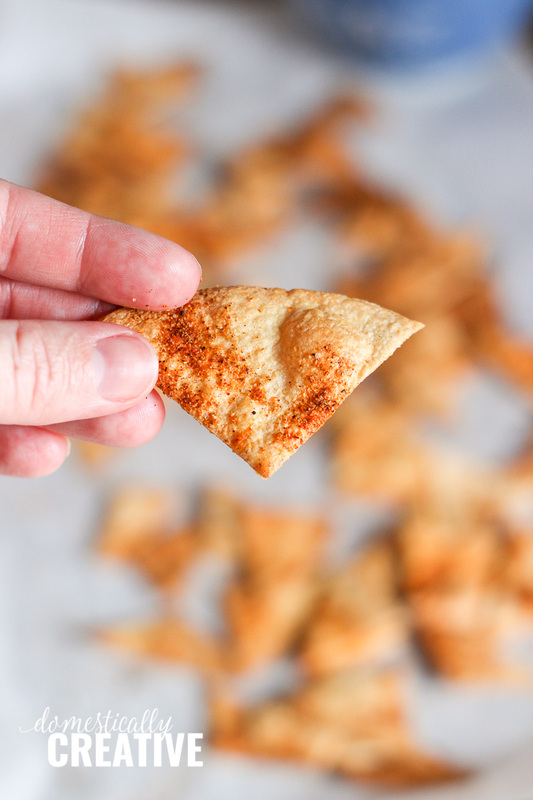 Cut each low carb tortilla into triangles. I find the easiest way to do so is with a pizza cutter. Bake for 8-10 minutes, until chips just start to brown around the edges. Be careful not to burn! Let cool completely so they crisp up. Based on 6 servings with a serving being approximately 12 chips. These would be delicious for an appetizer table over the holidays. I love simple no fuss recipes like this. 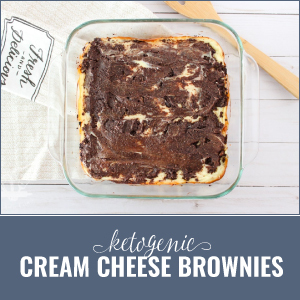 These sound really good and I love that they are a low carb option. 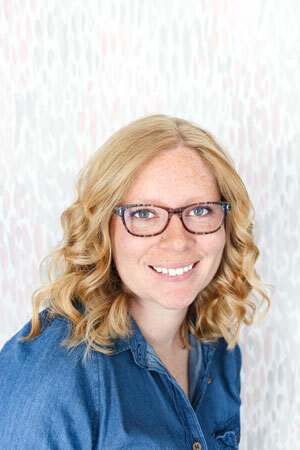 This is a great recipe for those of us who are trying to watch what we eat. I love sweets and finger foods but you just know we are going to gain weight. Thanks Debra! All those carbs go straight to my thighs girl! I have never heard of low carb tortillas. This girl needs to go shopping. Thanks for the idea. I’ve tried a few brands and the Mama Lupe are my favorite! Hope you enjoy! I love serving tortillas at parties and this sounds like a great low carb version. I’ll definitely have to try it! I love this idea for low carb chips! They look salty and flavorful and crunchy and fabulous! Thank you so much Nikki! They are delightfully crunchy! What a fabulous way to make your own chips. Now I want some along with some of that dip! You come up with the best looking low-carb recipes on the planet! 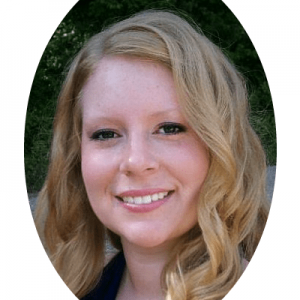 Seriously, you make me believe I could actually be successful with a low-carb diet (and that’s saying a lot)! 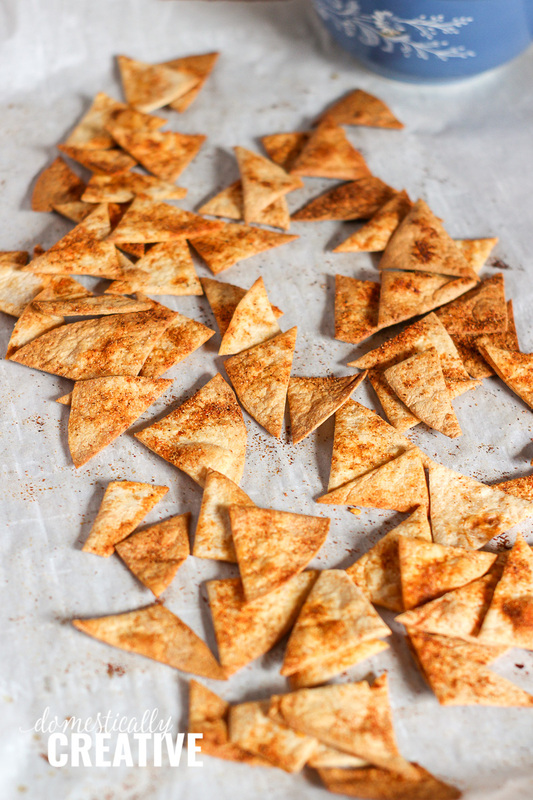 Definitely going to try these out soon, because, Hello, taco seasoning! You’re so sweet Marie!! I think if I can stick to a low carb diet ANYONE can do it because bread is my weakness! Definitely try them out! I must try this recipe soon! I always need chips for my dips! These look amazing! What a great idea and they sound so good with buffalo chicken dip. These sound good! And with all the other high carb foods we’ll be eating over the holidays, it’s good to have some low carb recipes.